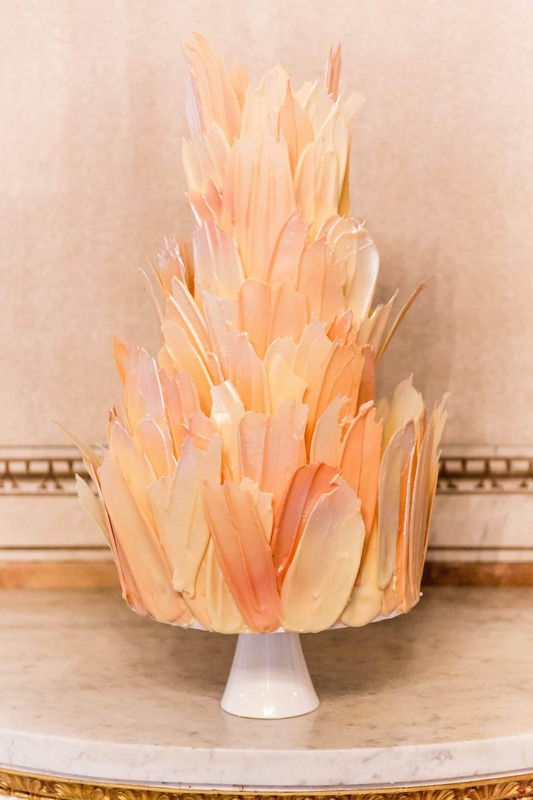 When it comes to wedding, one cannot help but think about the cake! In fact, whether or not you are greedy, the cake cutting is not only the most awaited moment, but it has also a symbolic importance for the newlyweds. Not to mention the fact that it gets the party begin. Wedding cakes are good, beautiful and spectacular. In fact, to create an amazing cake, you should not only be a talented patissier, but also a true artist. Marisa Vitali, Sugarcups cake designer, tells us all the secrets behind a dessert. 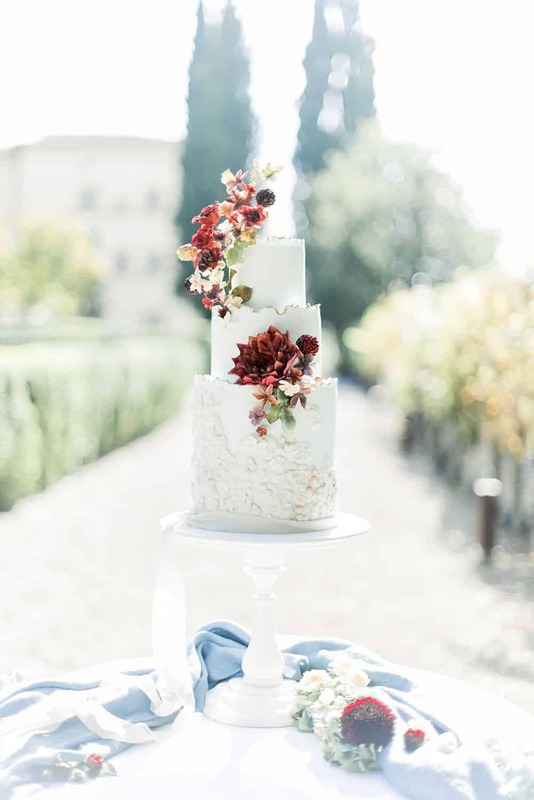 Marisa, let's start with tradition: naked cake or the classic American one? The naked, or semi-naked cake, and the American one are different, but what you can create with sugar paste you cannot make it with other cakes! For this reason I prefer the classic American: my creativity can express itself to the best and, as a result, I really enjoy it. Furthermore, this kind of dessert allows me to experiment new techniques to offer different choices to my clients. Nowadays the cakes are almost works of art, but above all - as well as beautiful - they must be good. What ingredients do you usually use? I really want my cakes to be a goodness. They have to be fabulous, but also the taste must be satisfying. That’s why I use only the ingredients that I think are the best and are, if possibile, organic. What do you suggest to the newlyweds who don’t wish to have a wedding cake? For those who don’t want a cake, I suggest a macarons tower, a cupcake tower or various desserts, in addition to a small cake to make the cut. In fact, I think that the cake cutting is one of the most important wedding moments as it confirms the will to share all the life together! How is made the perfect cake? The perfect cake is elegant, refined, linear and simple in its complexity, simple ... as a bridal dress should be! What will the next trends be? Personally, I don't follow trends, but I rely on my imagination, everytime discovering and experimenting new techniques! In general, cakes are becoming more and more "light" and whimsical figures. They are decorated with abstract shapes sugar flowers and painted with butter cream to achieve a 3D effect.